Here are expired listings for Billboards for Rent. in Nevada. 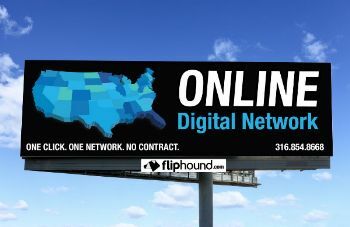 Illuminated billboard available for lease. 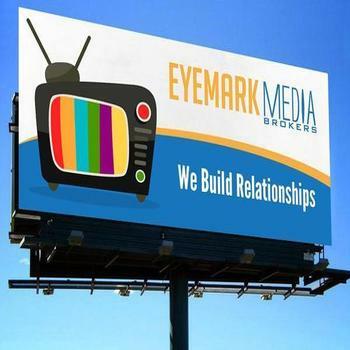 Billboard for lease on the southwest corner of Russell Rd and Decatur Blvd. Mobile Billboards in Carson City, Nevada! Mobile Billboards in Enterprise, Nevada! 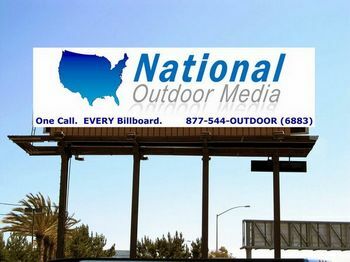 Mobile Billboards in Spring Valley, Nevada! 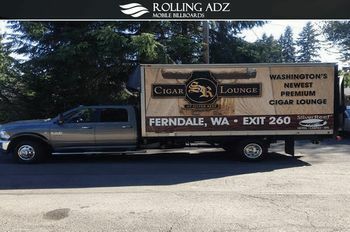 Mobile Billboards in Sunrise Manor, Nevada!